“Iowa is not in a recession. Iowa is experiencing slow revenue growth because the policies of Governor Reynolds and legislative Republicans are out of whack. Delaying tax refunds for Iowa families and other gimmicks will not solve this budget mess. “Republicans must stop showering tens of millions on large tax giveaways to out-of-state corporations. These tax giveaways now top $500 million annually and are the fastest growing part of the state spending. “The really bad news is that Governor Reynolds and legislative Republicans are balancing the budget on the backs of working Iowans. Senate Democrats will continue to oppose Republican-sponsored cuts to the services that Iowans depend on. 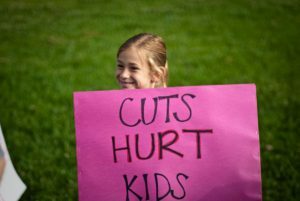 These cuts threaten public safety, the quality of education, and the safety net for seniors, children and vulnerable Iowans. 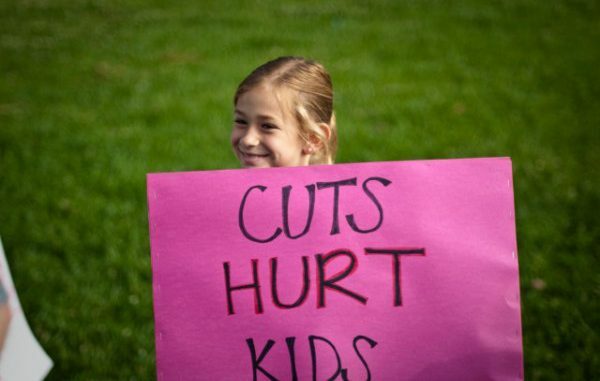 “These cuts to services could have been avoided if Republican legislators and Governor Reynolds had delivered on their promises to increase family income by 25% and create more than 200,000 new jobs in Iowa.